New Year brings with it new resolutions and we hope this year one of them is of being healthy. We are back with our weekly Yoga Program starting Saturday, February 16, 2019 for 8 weeks. The sessions will be conducted by Dipti Desai who has completed has been associated with this program at JSMC since last couple of years. Let your health meet your soul. 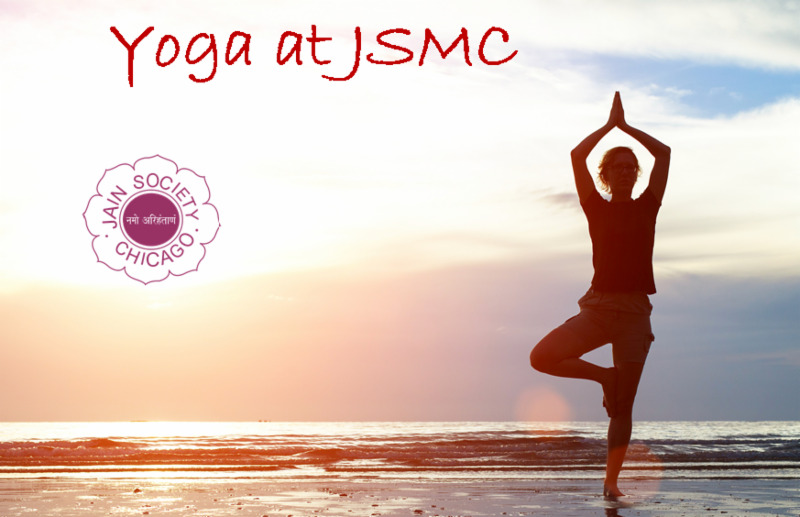 Join us for this unique journey of YOGA.